Chairman of FCT Football Association (FA), Musa Talle says he’s optimistic the Super Eagles of Nigeria will become the first Africa to win the FIFA World Cup slated for Russia. 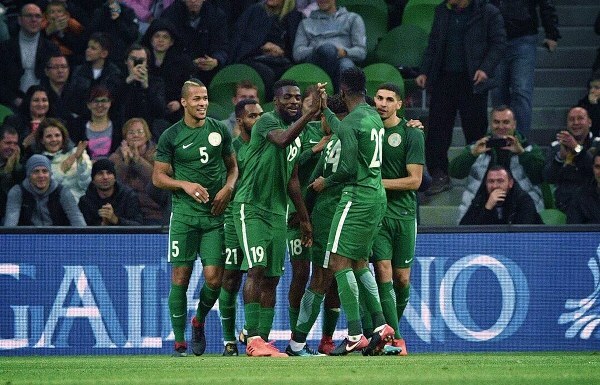 Talle stated this on Wednesday while addressing newsmen in Abuja, where he said that the unity, strength and fighting spirit of the players as shown in their incredible comeback 4-2 win against Argentina, shows the team could surprise the world in Russia. possible for them to bring the World Cup home from Russia in 2018.
with the way they are playing now can break that record,’’ Talle said.